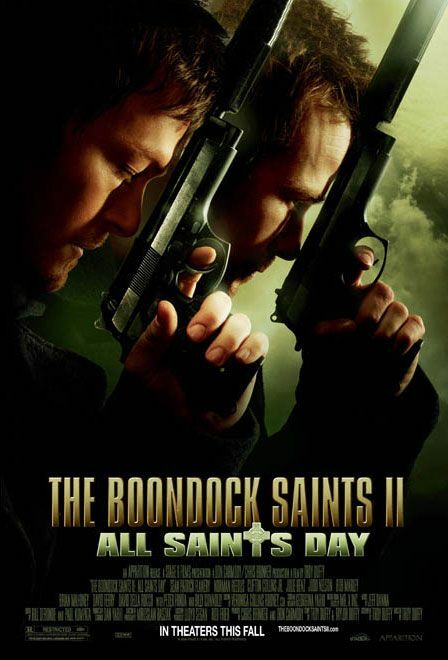 Here’s a nearly 30 minute interview I did with Troy Duffy, the director of The Boondock Saints and the upcoming The Boondock Saints II: All Saints Day (he was also the subject of the muckraking documentary Overnight). 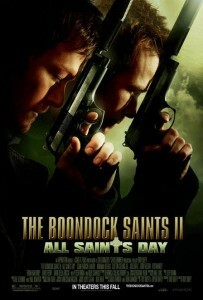 Also in attendance were Boondock stars Sean Patrick Flannery and Norman Reedus. Sean is very talkative, but Norman almost never interjects and is very soft-spoken. You’ll hear me address him directly about 11 minutes in by saying, “Norman, I feel like I’m ignoring you.” The topics covered in the first 2/3 are mostly about The Boondock Saints II, the casting, the gay jokes, the fat jokes, the differences between the first and second film, the budget, trying to pretend that you shot in Boston instead of Toronto, and a lot of incidents where I try and then fail to be polite while insulting Troy. The last third of the interview ranges in discussion from how a critic conducts an interview about a movie he doesn’t like, Norman making suggestions that I might have ulterior motives, director Ted V. Mikels*, Jamie Kennedy, Inglourious Basterds, and how arbitrary acting and editing awards are. 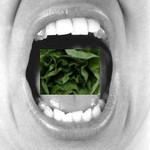 There are embarrassing moments all around, but I made some minor audio trims (nothing important) which occasionally may be a bit awkward because the interview was held in a restaurant/bar so the ambient noise level varied. As per the usual, you can play the file below or download it to your hard drive. This entry was posted on Friday, October 23rd, 2009 at 2:58 am	and is filed under Action/Adventure. You can follow any responses to this entry through the RSS 2.0 feed. You can leave a response, or trackback from your own site.